In addition, as another feature, we have a combination of trepl-redundant telephone and internet connections for better service, while Migration Solution is used to avoid online denial of service (DOS) attacks. 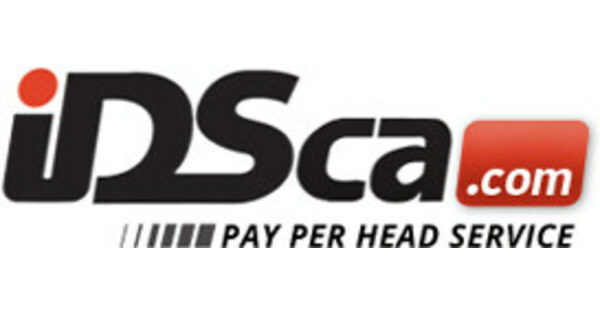 The greatest benefit of using IDSca.com will be the increase of the client’s business. We are the safest place to run your operation, as all information is stored efficiently and available 24 hours a day, either online or by telephone.